Raga House understands that up to five teams have given out a walkover in the first round of 2019 Enterprise Cup ahead of the match-day on Sat Feb 2. Menengai Oilers head coach Gibson Weru told Raga House that Catholic Monks confirmed they won't be heading to Nakuru for their clash. His Monks counterpart Simon Jawchire said "finances hinder our travel. We have explored going round this mishap but so far unsuccessful." Kisumu RFC were to host South Coast Pirates but latter's Kelvin Amiani says they will not be travelling to the lakeside. Championship outfit MMUST were to visit Kenya Cup side Mean Machine in Nairobi but have since handed a walkover. Kisii RFC president Walter Orangi confirmed receiving a letter from UoE Trojans to cancel the match while Egerton Wasps will also not be making a trip to Western Bulls. That leaves only three matches on the card for the first round of the Cup. Quins will host Ngong, Moi University travel to Mombasa and JKUAT make a short trip to Strathmore Leos. Kisumu, Oilers, Machine, Kisii and Western Bulls are now through to Enterprise Cup pre-quarters, subject to confirmation from Kenya Rugby Union. 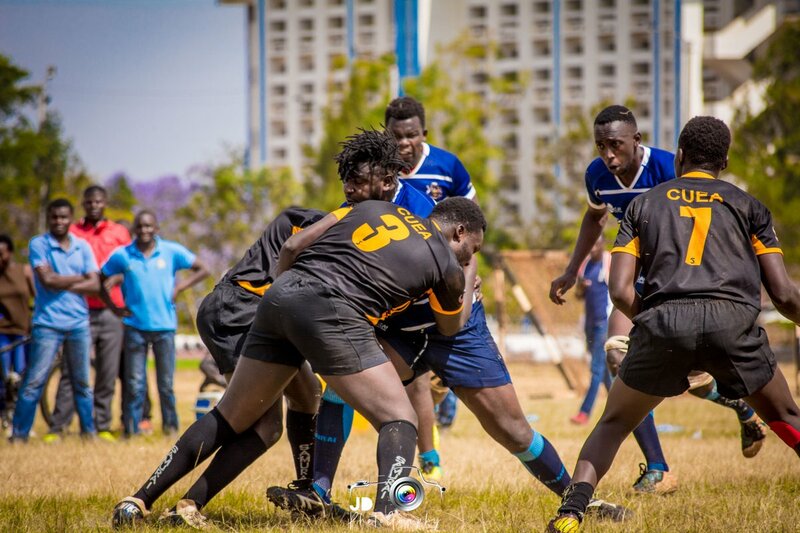 Kisumu will now visit Blak Blad, Menengai Oilers head to Nondies, Machine take on Mwamba, Kisii play Kenya Cup champions KCB and Western Bulls play Top Fry Nakuru.